New York Fashion Week may be over but beauty and fashion lovers are still on a high! With all the trends that dropped down the runways of New York Fashion Week, beauty and fashion makeup mavens are more creatively inspired than ever! The coming makeup and fashion trends sets a pace for the coming Spring/Summer this 2018. This year, the show took a different turn as a "Makeup-first" creative approach was front and center in ever show. From subtle yet fierce makeup looks to the boldest and quirkiest outfits, you can discover everything in NYFW. Let me share what went down at #MaybellineFashionWeek2017! Maureen rocked it in her very first photoshoot in New York! It's not surprising that Maureen Wroblewitz came out to be on the top at this year's Asia's Next Top Model. Clearly, she has what it takes to become an "It" Girl everyone can get inspiration from! Maureen's photoshoot in New York just proves how she made it happen as she exudes the energy of New York in every shot, it is amazing! 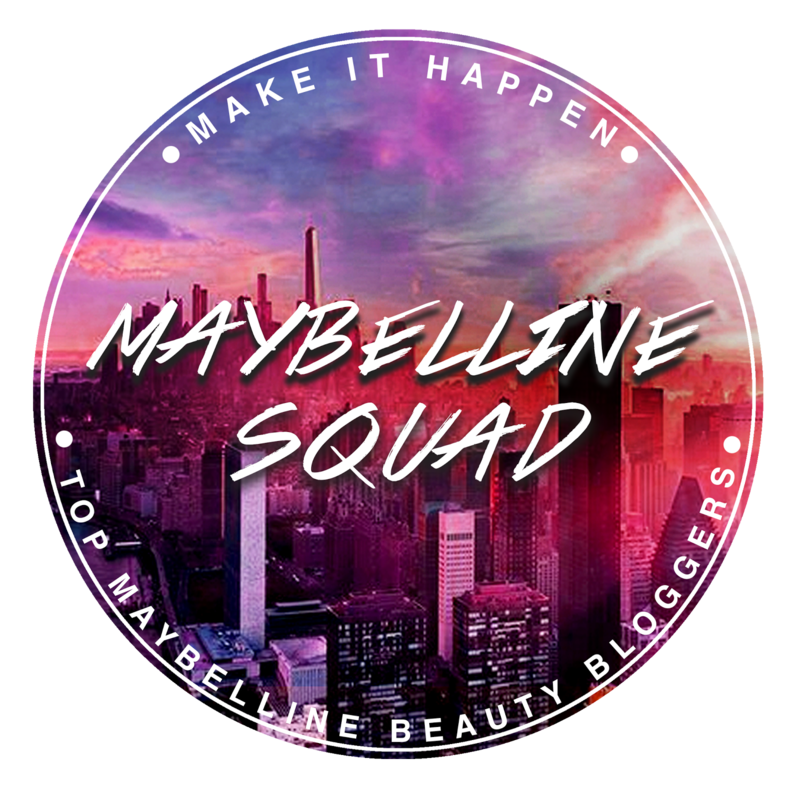 IT Girl meets the Maybelline Girls! Not everyone is given the opportunity to meet Adriana Lima and Emily Didonato (I agree, I want to meet them too!) in the flesh in just one trip! During the Maybelline New York Party and press day, our Maybelline IT girl Mau met these Maybelline girls who are definitely every Filipina's style inspiration. 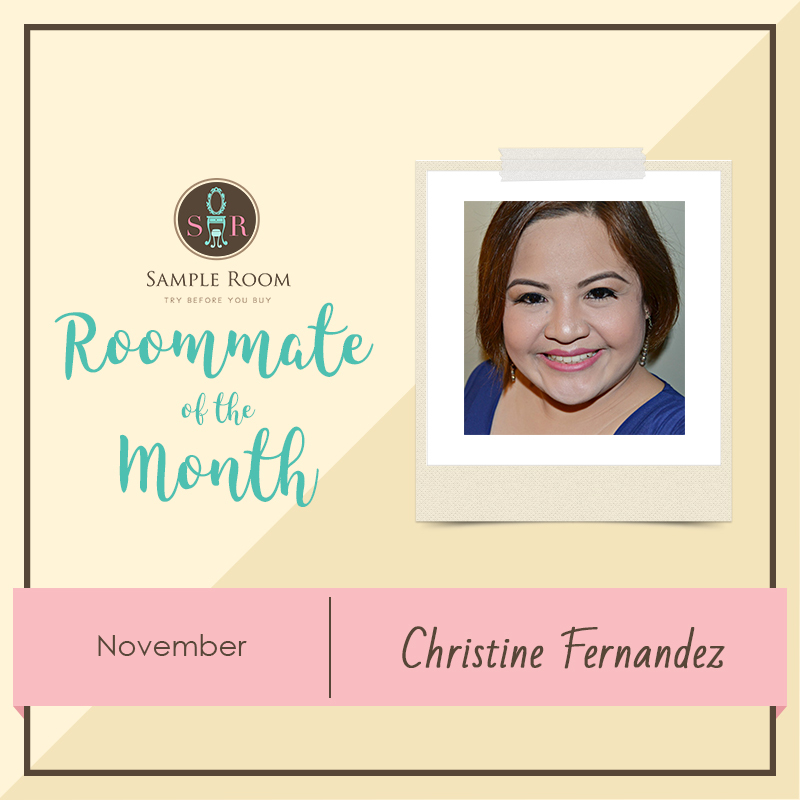 Adriana even shared her very own go-to Maybelline products, makeup tips, and even personal experiences in a one-on-one session with Maureen. 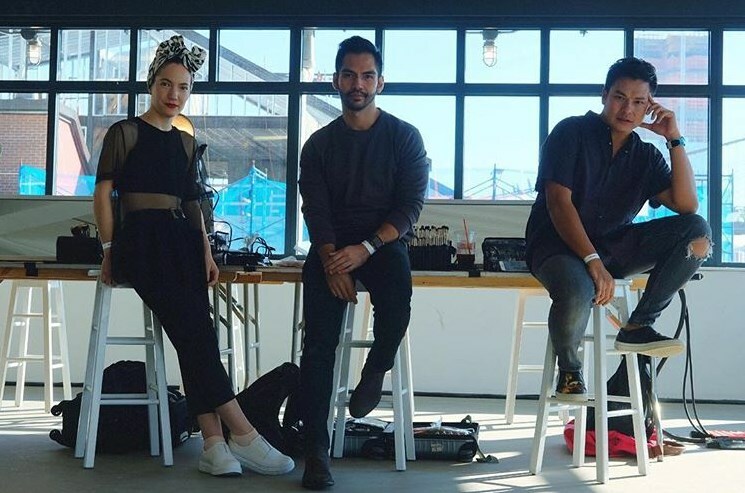 Makeup looks created by Jigs Mayuga graced the runways of Jason Wu, Kith and Self-Portrait - just to name a few! Celebrity makeup artist, Jigs Mayuga, was part of the backstage action as he created makeup looks led by Maybelline global artists such as Erin Parsons, Yadim, and Grace Lee, with his works making it to the runways of Jason Wu, Kith, Self-Portrait, Philip Plein, and Public School. The makeup looks done by Jigs Mayuga all focuses on all about makeup first! This year's show maneuvered into a makeup-first approach. The shows displayed a number of stunning makeup looks everyone can cop and flaunt! 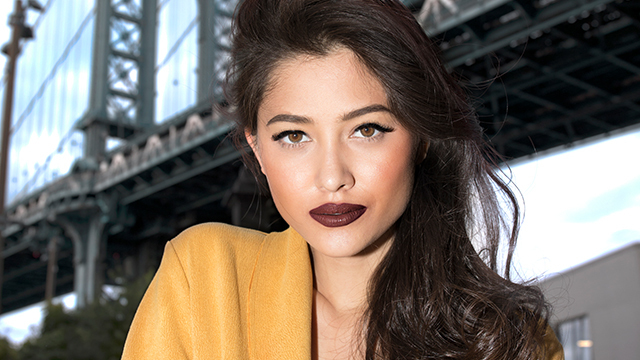 Maybelline "It" Girl Maureen also donned the latest makeup looks in her photoshoot. 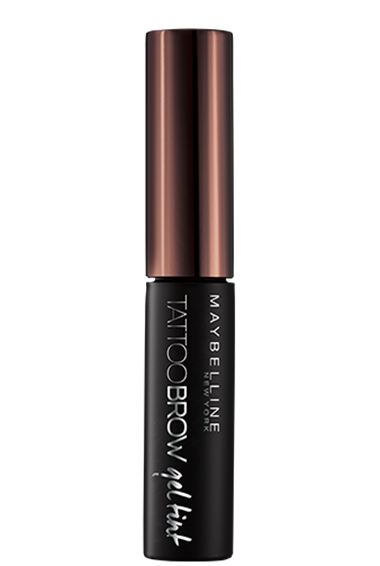 On Maureen's look, Maybelline Fit Me Matte Poreless Liquid Foundation, Hyperimpact Linr and Lash Sensational Mascara were used. The Lipstick is from Maybelline's new Inti-Mattes in Raw Cocoa. It's easy to be runway-ready on the daily with these makeup trends spotted at New York Fashion Week! New York Fashion Week was all about looking natural. 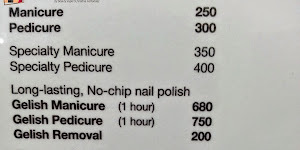 It is the kind of makeup that I wanted to have everyday! I can easily achieve this look from the variety of choices with Maybelline's Color Sensational Inti-Matte Nudes, for a natural, smooth but lightweight feel of lipstick on lips. For everything #MaybellineFashionWeek2017 and for exclusive makeup scoops, head on to Maybelline’s social media accounts: YouTube | Facebook | Instagram, Excited to try these makeup looks? 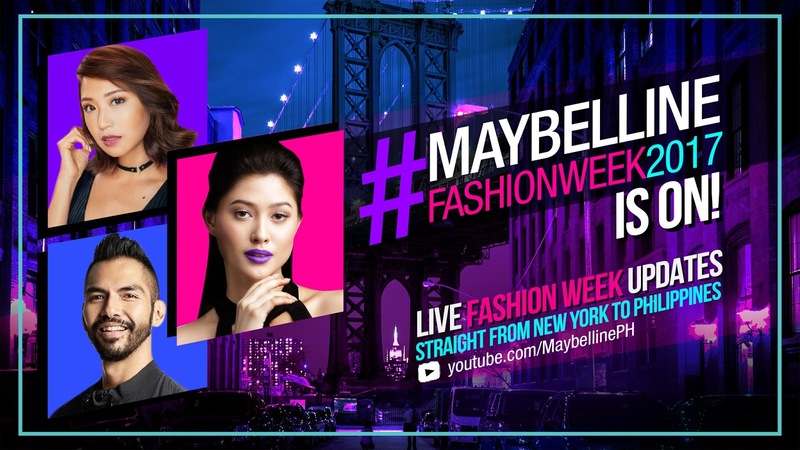 Get your Maybelline products by visiting www.lazada.com.ph/maybelline-new-york-fashion-week/.